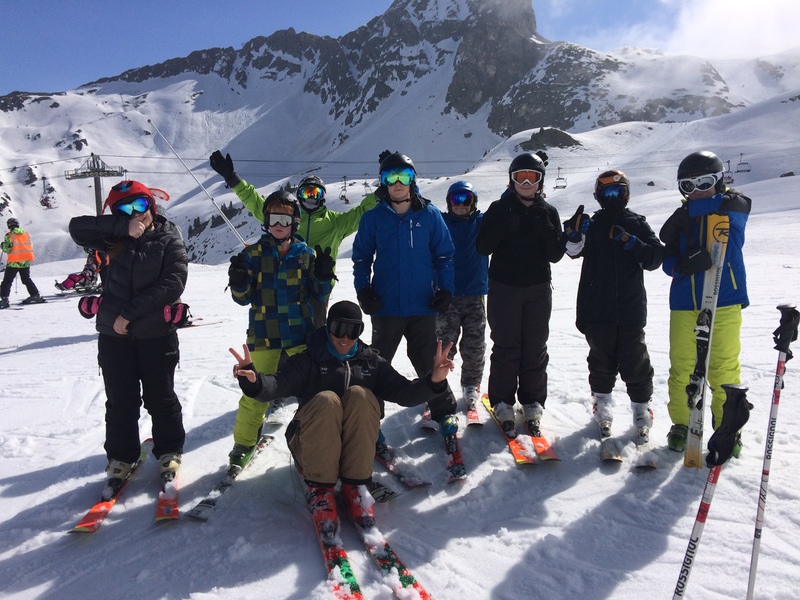 Between the 1st and the 10th April, 44 cadets and 9 Adults from Northumbria ACF travelled to La Plange in the French Alps for 7 days fantastic Skiing. This was our second venture of this size to be undertaken by Northumbria ACF into the Alps to conduct skiing of this type. The Exercise was designed to give the cadets the opportunity to learn to ski or improve on their current level of skill under the supervision of local ESF/UCPA staff and 6 qualified Military Instructors taken from Regular, Army Reserve and Royal Marines. 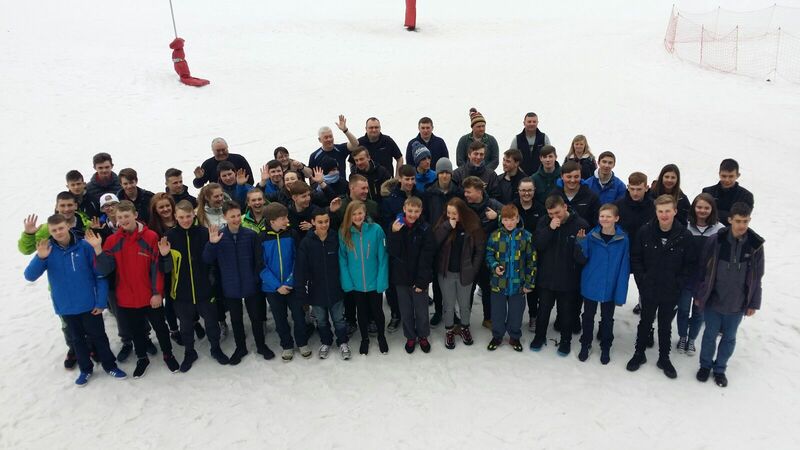 For the majority of the Cadets who attended, this was their first time away, but there were 12 cadets who had been to Alpine Adventure from last year. The coach left County Headquarters, Cramlington, Northumberland at 1300hrs on Friday 1st April. Having learnt lessons for last year’s journey, we took the opportunity to take the Ferry from Hull to Rotterdam so that we could break up the journey and not travel all night on the coach. We departed to travel across France after a restful night on the Ferry. We arrived in La Plange later than expected, but that is French road works for you. The UCPA were very helpful and food was still available for the cadets and adults. 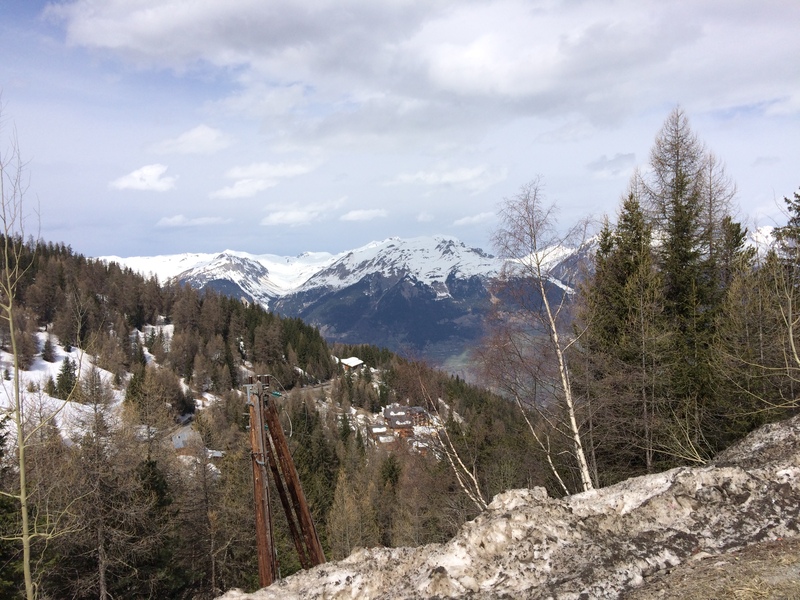 The ski area of La Plange is predominantly north faces so still had good snow on the slopes, even at this time of year. 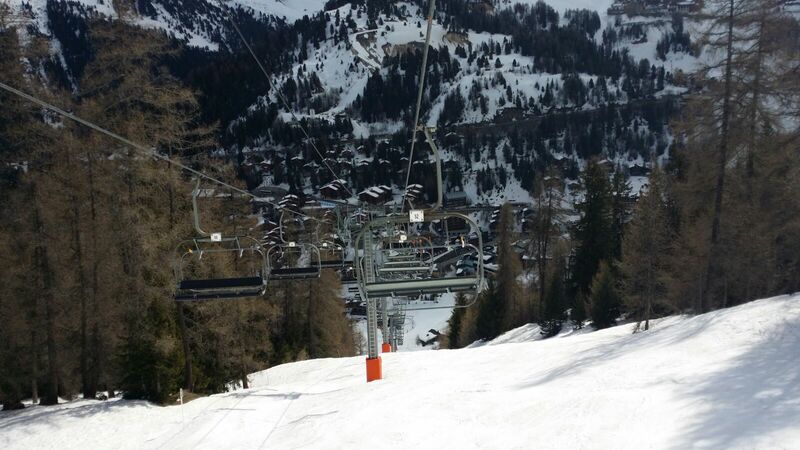 We were in La Plange which is at 1800m and has slopes up to 2700m and runs to suit all levels, and is very well suited to the vast majority of beginners that we had with us. The following morning, they awoke and for the first time in daylight were able to take in their surroundings where they were met with sub zero temperatures, glorious sunshine and uninterrupted blue skies. 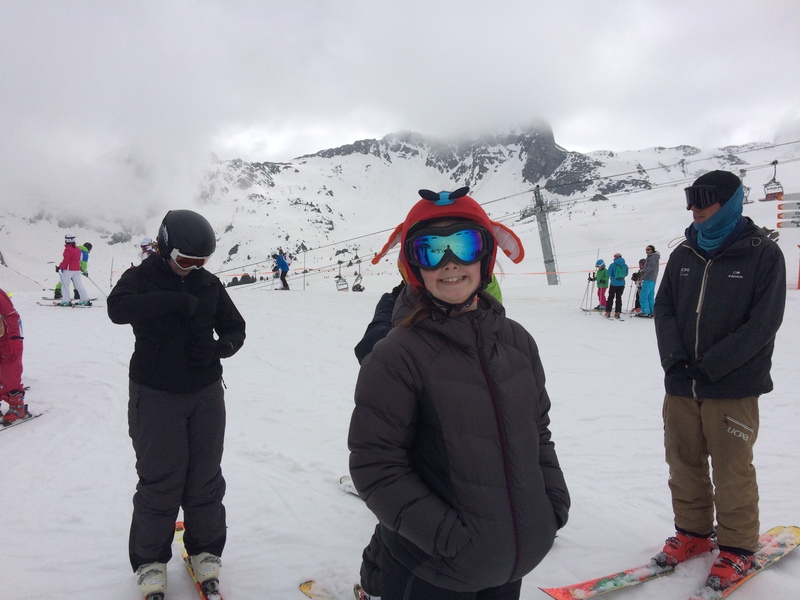 The snow conditions due to the height of the resort were very good as there are a number of wonderful nursery slopes situated high up on the mountain. The cadets were up bright and early and after a basic breakfast and comprehensive briefing, they happily queued in turn to be issued their safety and ski equipment. It is always interesting to see the Cadets either trying to use their pigeon French or interesting forms of sign language to get their required information across. After lunch in the dining room which they shared with several other large groups of young French school children and children from other European Countries, they were placed into their respective ability groups introduced to their instructors and ventured onto the local nursery slopes where some took to the sport like a seasoned professional, whilst others looked rather reminiscent of ‘Bambi on Ice’ and spent a significant amount of time improving their core muscles by repeating the act of ski, fall over, get up again ! It is very heartening to see the resilience of these young people when they engage in something new and keep going until they succeed. 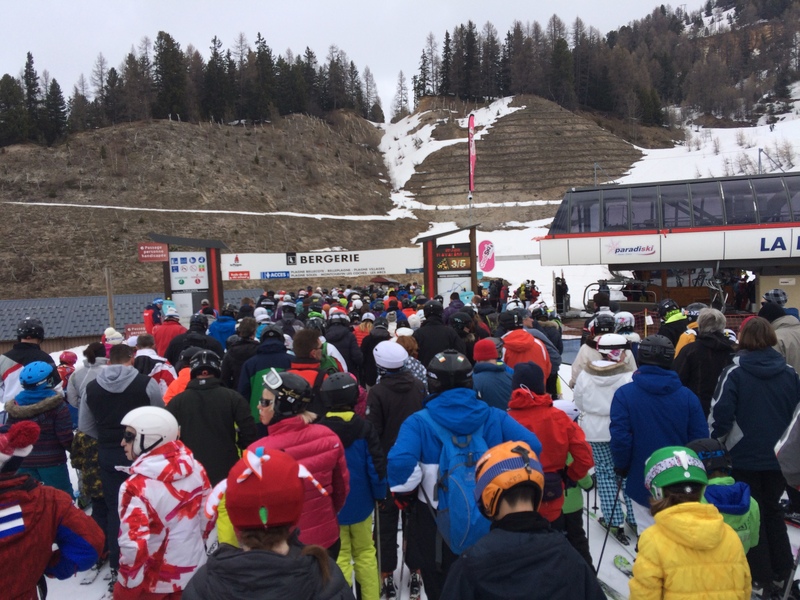 Such was the routine for the next six days of 5hrs ski tuition daily on ever more challenging slopes and conditions, where it was so rewarding to observe the permanent smiles on the Cadets faces as they moved round the mountain with ever increasing confidence and skill. Not all continued skiing all week as there is always the opportunity for the walking wounded and those that are just too tired to continue. In the accommodation, after the daily debriefing, the cadets were able to partake in the use of the hotel’s facilities and exploring the local area, including the local shops and Pizzerias. 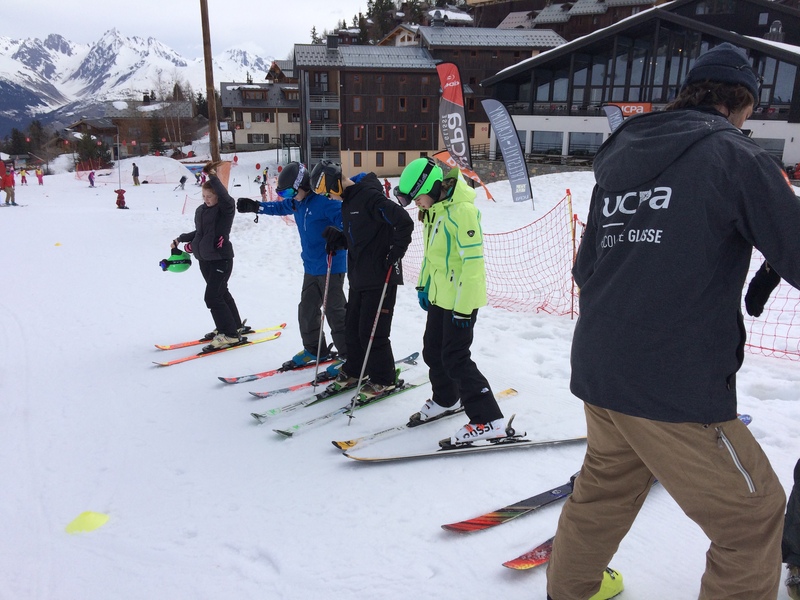 On the Wednesday morning, as the local UPCA ski instructors had the morning training, our beginner Cadets found that they have some quality down time, so they all decided that they would go into La Plange and do some shopping. 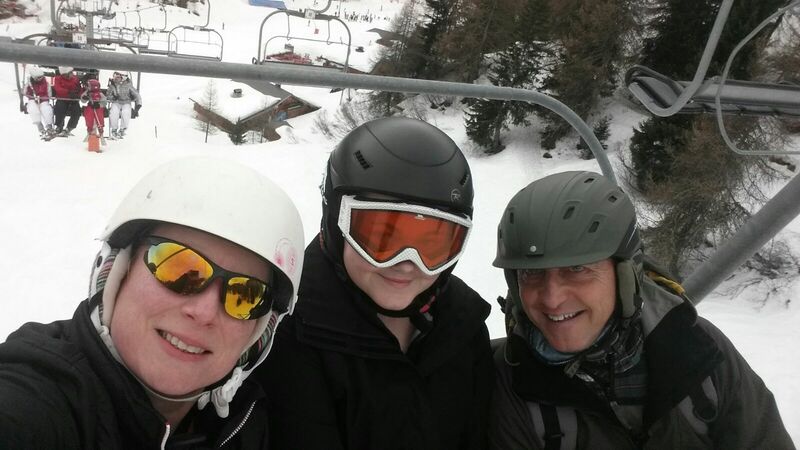 Those more experienced cadets had the joy of going out skiing with their Military instructors. On the last day the cadets in the novice groups received their respective grades from the ESF/UCPA instructors, whilst the more experienced groups found out if they had attained their Ski Foundation (SF1) Military qualification which had been registered for prior to their attendance. And all were very relieved to find out they had passed. The route back to the UK saw us leaving in the early hours of the Saturday morning. This was to make sure that we made the return ferry in the correct time. 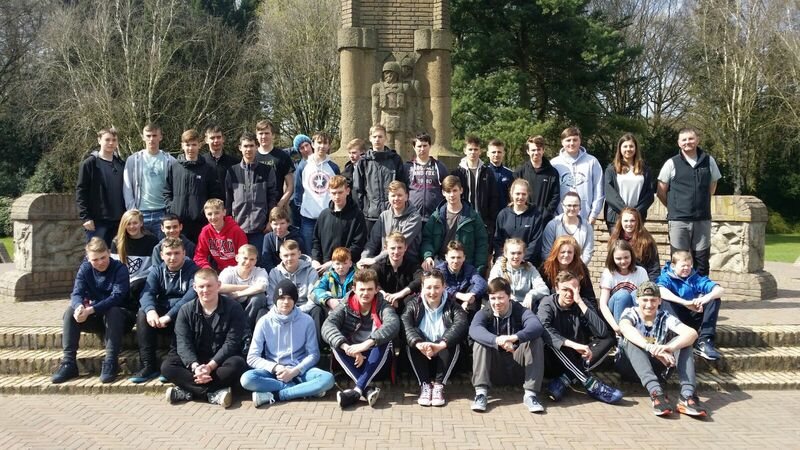 This allowed us to make a more leisurely progress across various European countries and even had time to visit Oosterbeek in Holland to take a short tour of the Airborne Museum, which went down very well with all cadets and adults. Major Watson was our well informed tour guide. The exercise proved to be a great success and all of the cadets and adults had a fantastic time learning new skills, achieving qualifications and experiencing the language and culture of France. Planning has already begun for Northern Alpine Adventure 3 in 2017 building on the experience of this years venture all of which would not have been possible without the fantastic support of the Ulysses Trust.